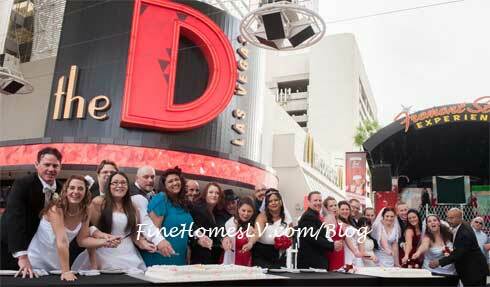 12 lucky couples today 12-12-12 celebrated their nuptials at the D Las Vegas. After tying the knot at Chapel of the Flowers, the newlyweds enjoyed a festive reception, accommodations in newly upgraded rooms and complimentary tickets to comedy, murder-mystery dinner show Marriage Can Be Murder at the newly-renovated downtown Las Vegas hotel. 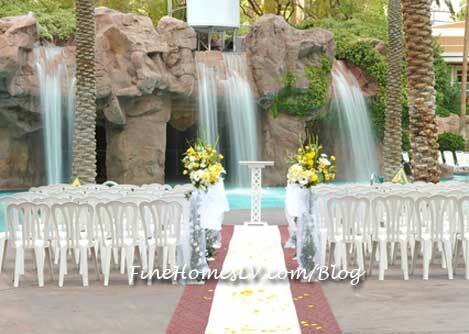 Flamingo Las Vegas will offer brides and grooms an unforgettable wedding experience for one of the last sequential wedding dates of the millennium, 10-11-12. Blushing brides will find peace of mind when they book a wedding package at any of Flamingo’s five chapel locations. 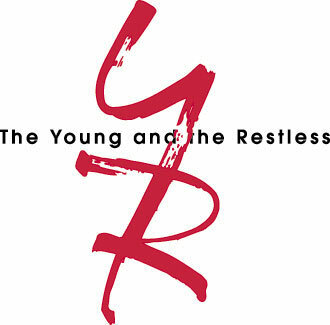 The Young and The Restless daytime drama series stars are in Las Vegas for a wedding. What, they’re getting married? No, they’re serving as witnesses to one lucky couple Willie Williams and Charlene Lee. The Las Vegas Convention and Visitors Authority and MGM Grand are sponsoring this Las Vegas wedding. Las Vegas wedding chapel draws its vision of Florence, Chapel Fiorenza, or the “Flowering Chapel,” at Lake Las Vegas Resort brings age-old traditions and romance onto the bridge inspired by the city’s famed Pontevecchio bridge which spans Lake Las Vegas resort’s 320-acre lake. Customized wedding ceremony packages to fit all budgets, up to 225 guests.